media kit - tap here! Tap logo for my listing! Meet the author - illustrator - musician! 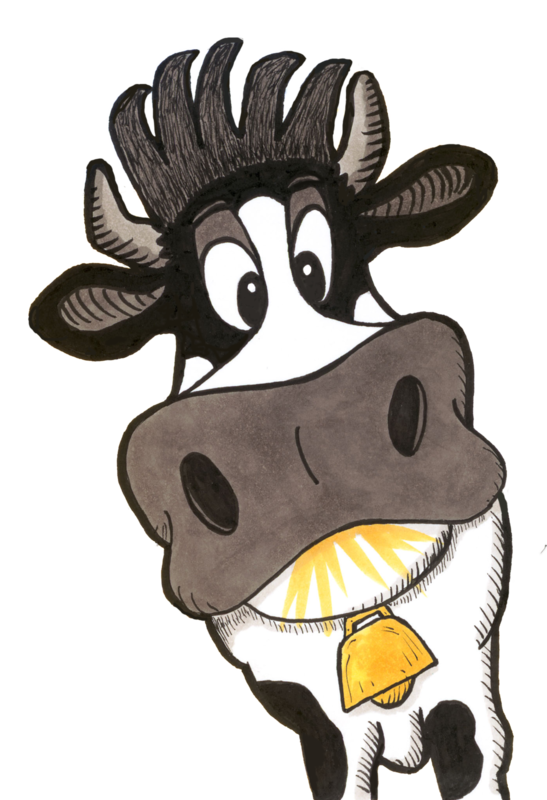 Jim is available to visit your school, library, music class, art class, dairy farm, farmers market or anywhere people love cows, music, art and books! Play the song with a slideshow of the book images. Have an opportunity to buy the book and have a book signing. Author can also Skype or Google Hangout with your class or event via whatever mode works best for you anywhere on the planet! As an illustrator Jim may be available for illustration inquiries depending upon the size of the project.